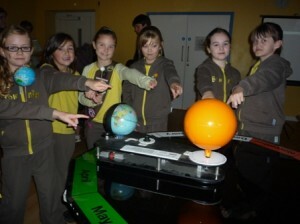 Brownies from the 10th Newport Unit recently travelled into outer space via all the planets in the solar system thanks to The Isle of Wight Planetarium. 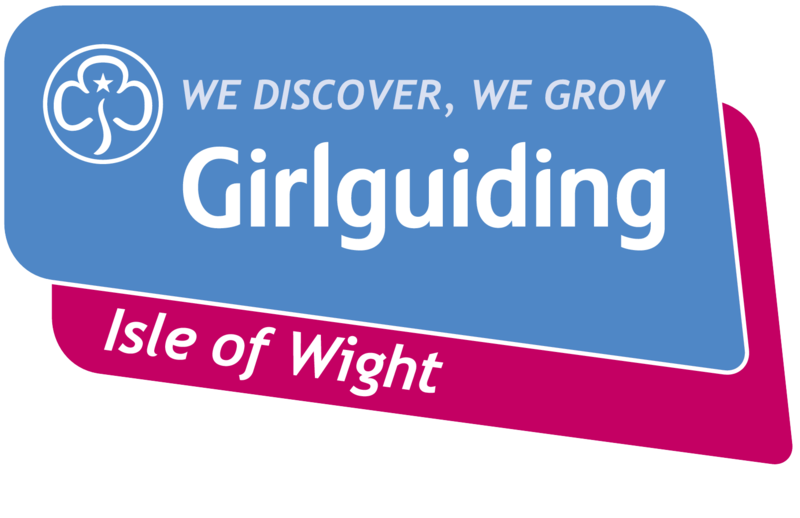 This adventure into space formed part of the Brownie’s Star Gazer Badge which the girls have been working on for a while. With all the girls and their leader, Mrs. Felicity Harris sitting in the darkened sphere there was much anticipation before the journey began. Then with a burst of brilliant light the Sun showing its Dark Spots appeared in front of them. Just how many light years away is the Sun? It takes a bit of thinking to understand that as well as its scorching temperatures. As the planets in their various colours zoomed towards the girls there were many oohs and ahhs and sharp intakes of breath. When planet Earth came into sight the Brownies were thrilled to see the oceans and land surrounded by the Earth’s atmosphere. Tidal and wind flow were also shown as well as the moon’s orbit and as the Earth spun on its axis all the continents and oceans could be clearly seen. All the girls found the experience fascinating and later discovered the Earth’s movement and how the change of tilt towards or away from the Sun makes for the different seasons of the year and changes in the length of day and night depending on where you are on Earth. All the activities were led by Paul England and Andrew Rowe from the IW Planetarium which is based at Fort Victoria, Nr Yarmouth.